The future of British intelligence – of the British Empire – is in their hands. Not all of them will return. 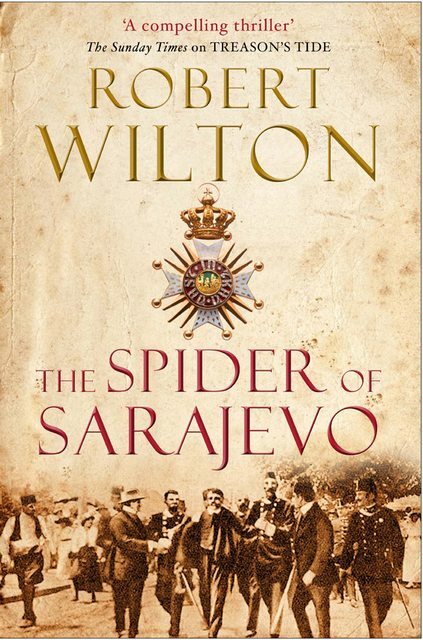 Unique and resourceful, hunted and deceived, they have embarked on a journey that will climax in the town of Sarajevo on the 28th of June 1914.